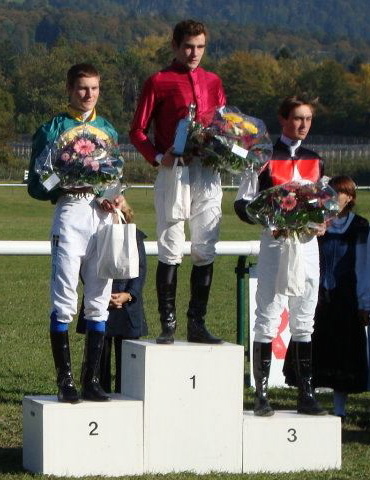 Very many congratulations to Nico de Boinville who has achieved 3rd place in the men’s Fegentri World Championship following the final race of the season hosted by Switzerland in Maienfeld yesterday. This was a considerable achievement with very limited invitations this season and Nico was an excellent diplomat for British racing, carrying out his ambassadorial role with aplomb. BHA WHIP REVIEW – A MUST READ!!!! 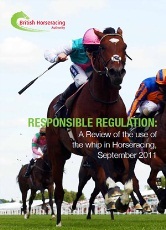 THE BHA REVIEW ON USE OF THE WHIP COMES INTO EFFECT ON MONDAY NEXT 10TH OCTOBER! 5 hits in the final furlong/after the last obstacle are the maximum number of hits that are acceptable. 7 hits (flat) 8 hits (jump) in the whole race are the maximum number of hits that are acceptable. Excessive frequency – minimum suspension of 5 days for 1 hit over the permitted maximum and a further 2 days for every hit thereafter. Penalties for other breaches of Schedule (B)6 part 2 have been increased. Repeat offences will result in at least a doubling of the suspension. Group 1 and Grade 1 exemptions will not apply to whip offences. Every time a rider’s whip makes contact with his horse with his whip hand off the reins will be considered as a hit regardless of how, where or with what force the whip is used. Any offence which warrants a suspension of more than 20 days before previous offences are taken into account will be referred. Any offence which warrants a suspension of 42 days having taken previous offences into account will be referred. Penalties imposed by the Disciplinary Panel have been increased considerably.